Our school library is excellent. I have never enjoyed sitting between bookshelves as much as I do when I’m there and for me that is saying quite a lot. 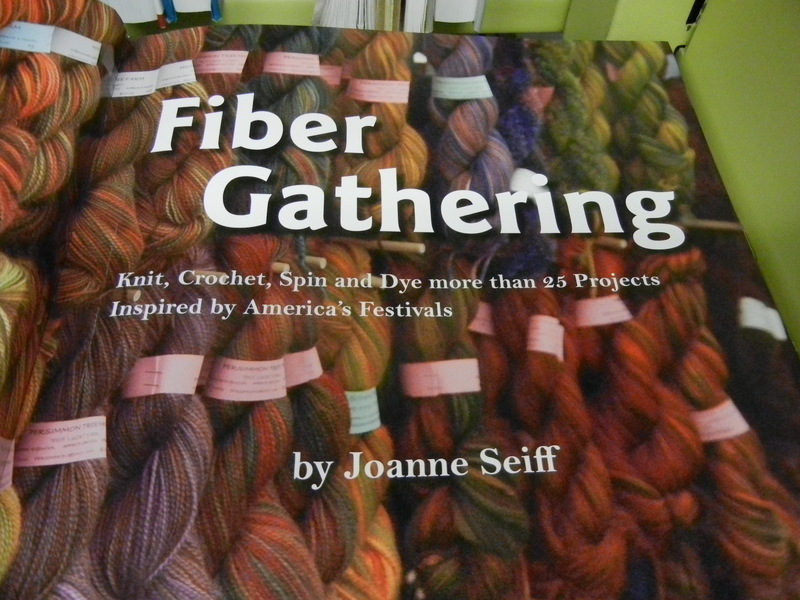 One of my favorite finds this last week was Fiber Gathering by Joanne Seiff. 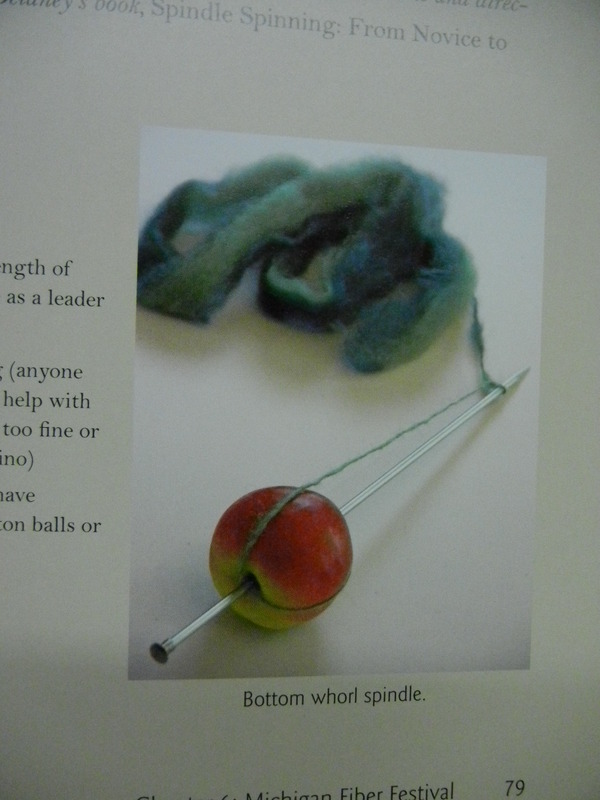 Along with some nice patterns and helpful hints for processing wool, there was this great ingenious description of how to rig a drop spindle. I love things like this. I love the library. I love learning. *I post about books on this blog purely out of appreciation for what the authors have done and not because I’m getting anything out of it.